He is now a full-time writer, living on the Oregon Coast with his beloved wife. He is constantly amazed at what you can do with a degree in Geophysics. 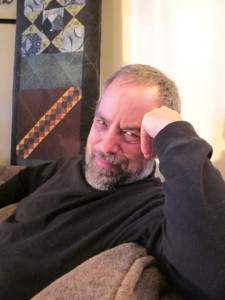 You may keep up with his writing at mlbuchman.com. 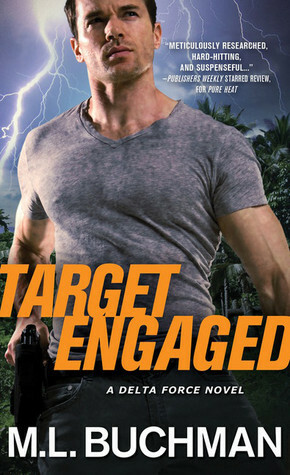 Action sequels, even romantic suspense ones, only have a short moment of introduction before it’s time to get everyone moving…and moving fast! 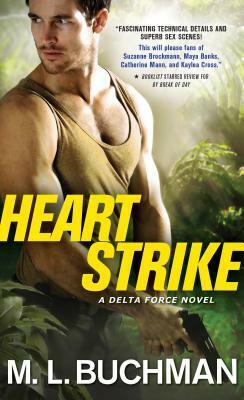 Delta Force #2, Heart Strike,opens with the team from Delta #1, Target Engaged, mapping coca fields in Boliva. They’re targeting them for massive defoliant drops from the CIA’s 747 tanker plane. I Love his books. I read the first seriesd. I'm rally going to start this new series. Thanks for the giveaway. I love the Indiana Jones movies! Also Harry Potter series. My favorite movie sequel is The Godfather: Part II. I also loved The Empire Strikes Back, sequel to (the original) Star Wars. Thanks for the post and giveaway. I did love the Bourne and Star Trek ones also! My favorite sequels are Star Trek and Mission Impossible. My favorite sequels are Indiana Jones and the Last Crusade and all of the Harry Potter movies. love love love his books....keeping my fingers crossed.